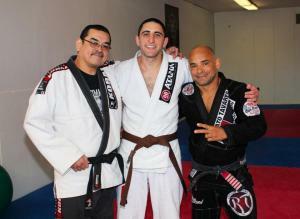 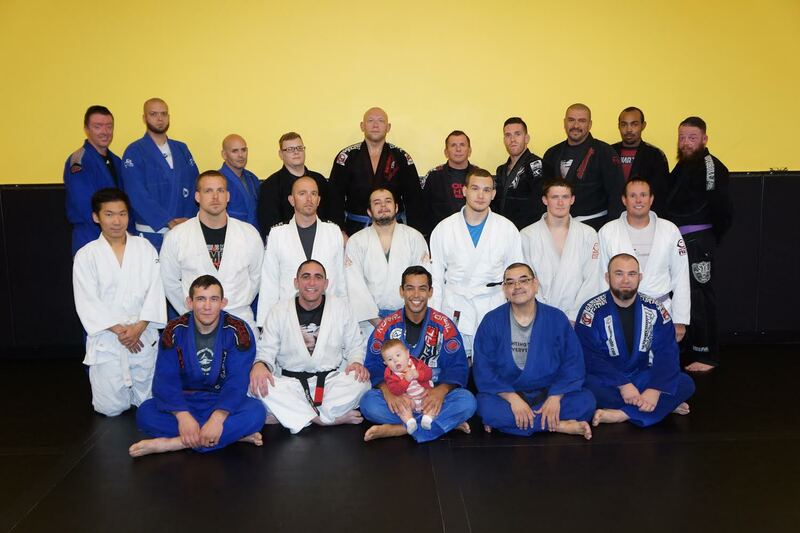 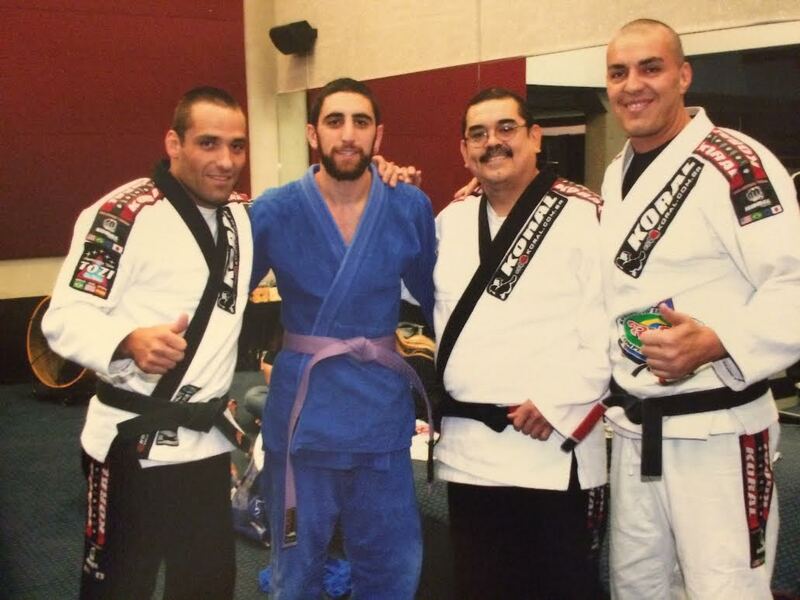 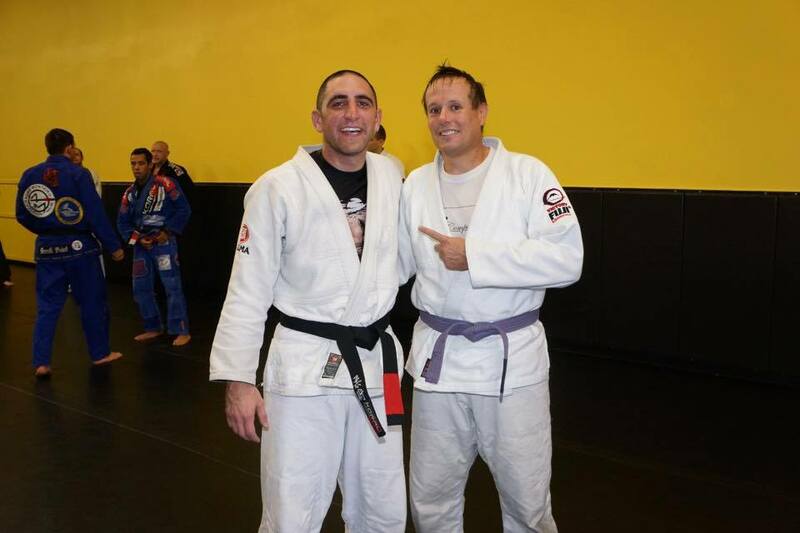 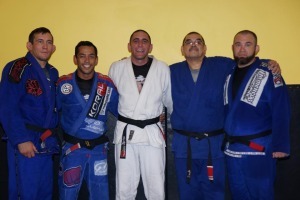 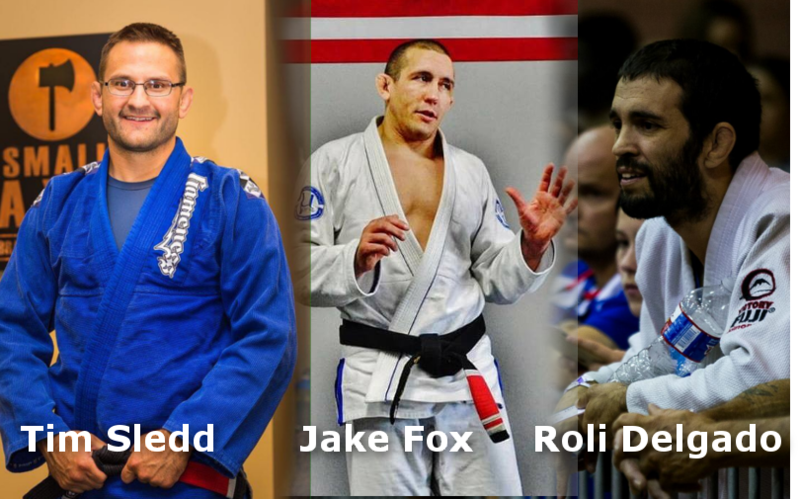 Last week at Fox Fitness Byron was given a Black belt from Andre “Tim” Monteiro and John Castillo. 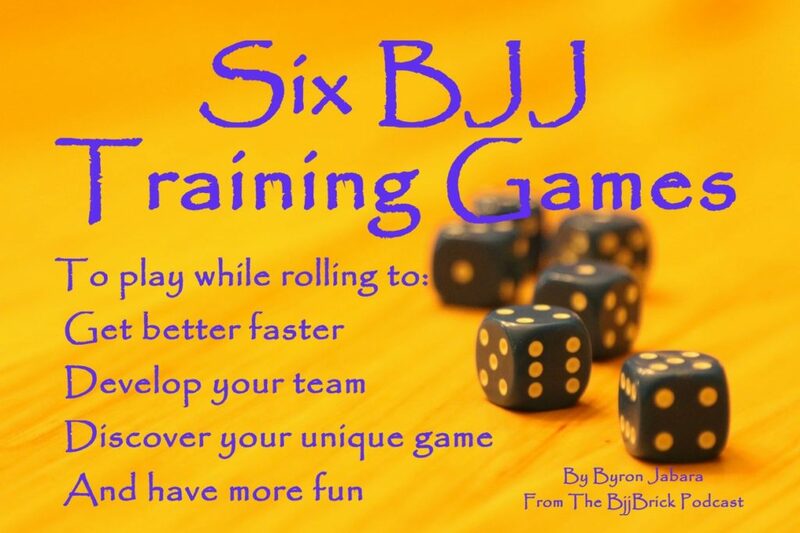 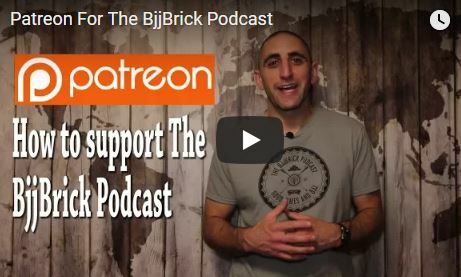 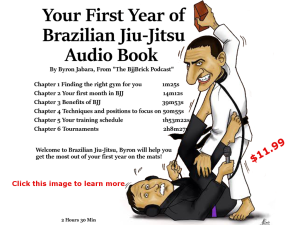 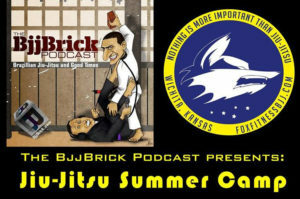 Gary interviews Byron about his journey from white belt to black. 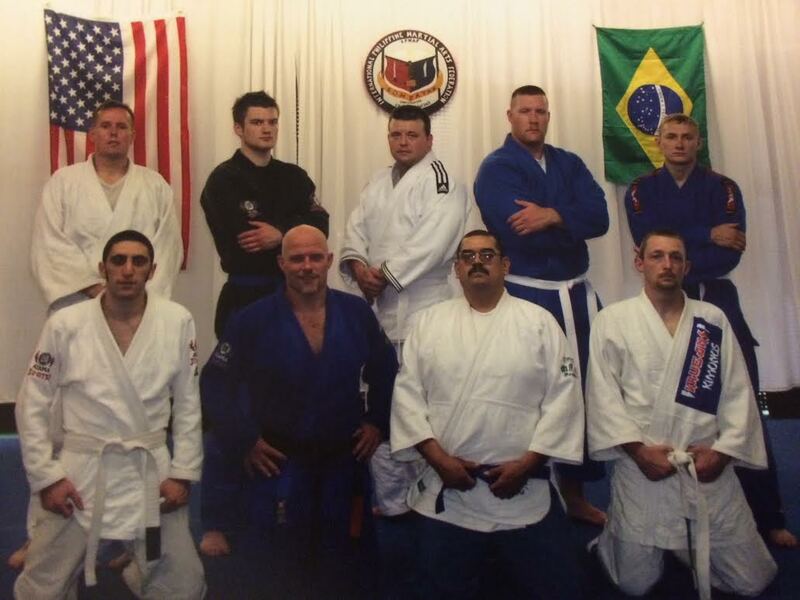 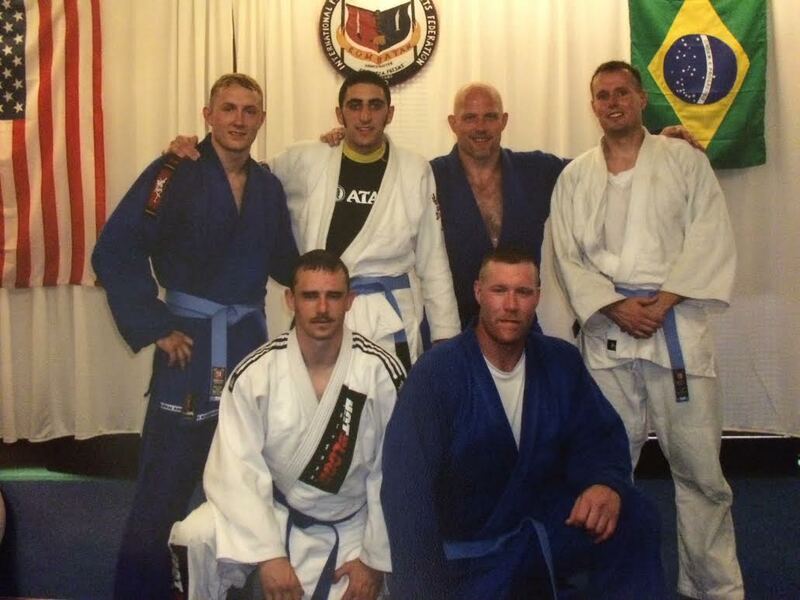 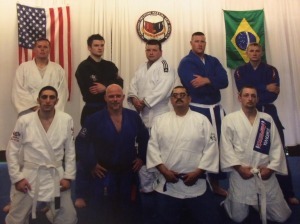 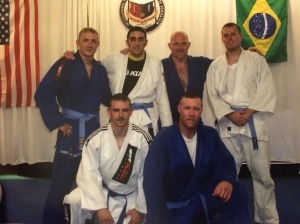 Byron and Gary as white belts, at Eric Williams seminars. Gary and Byron with their new blue belts.